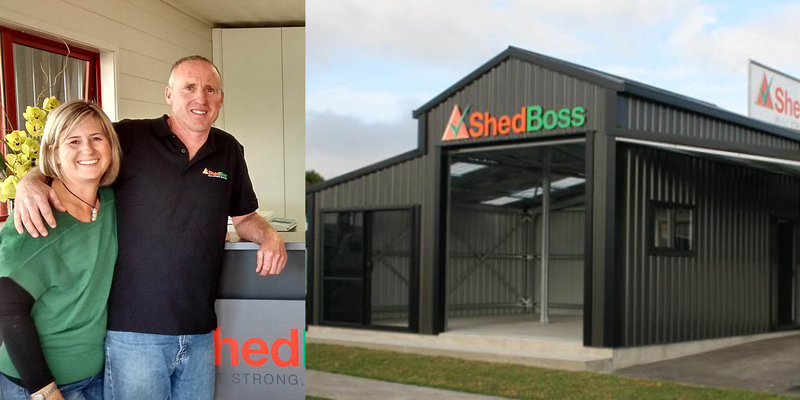 Welcome to Shed Boss Whakatane. Locally owned and operated by Stephen & Lucy Smith. 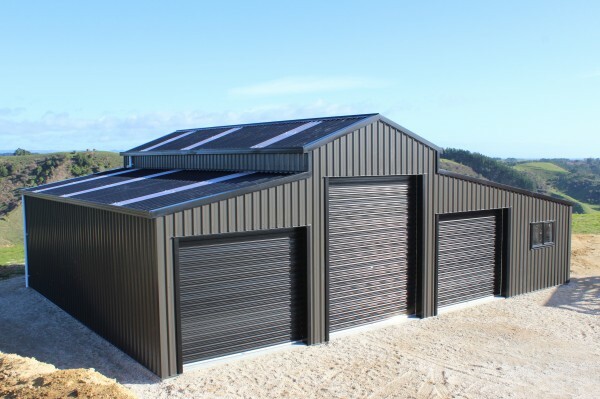 Here at Shed Boss Whakatane we work with you to custom design our products to suit your requirements. 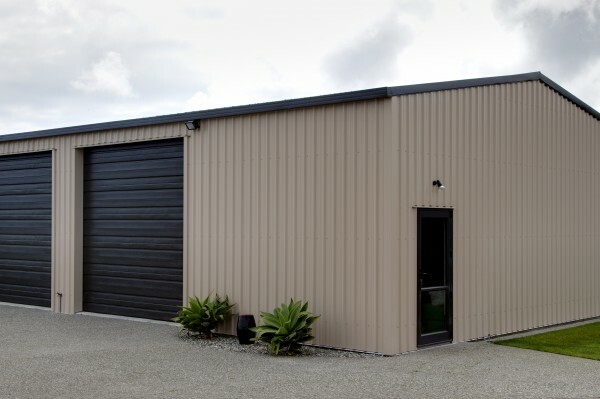 Because we are Licensed Builders you can be assured that your building is built to the highest New Zealand standard. 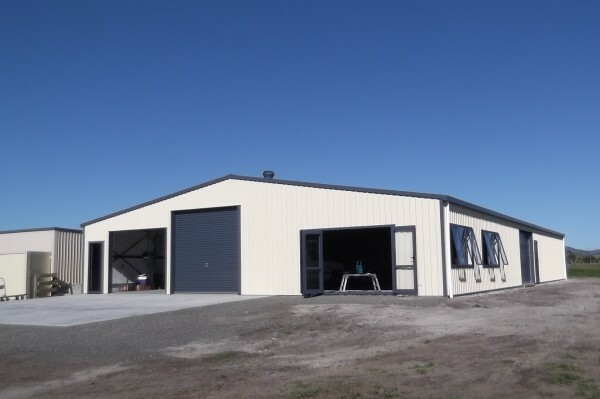 We have qualified tradesmen project managing every job and at Shed Boss Whakatane the people who design your building are the people who build your building. 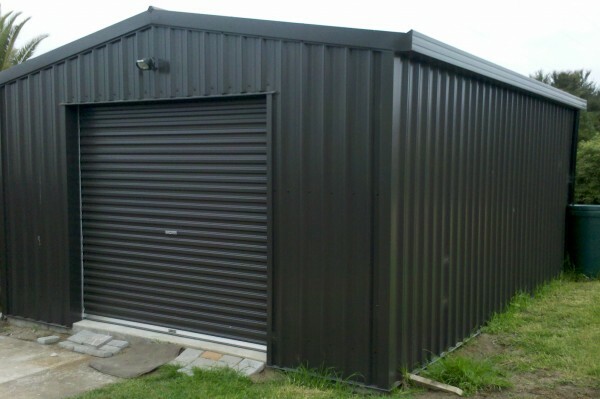 Here at Shed Boss we place great emphasis on quality. 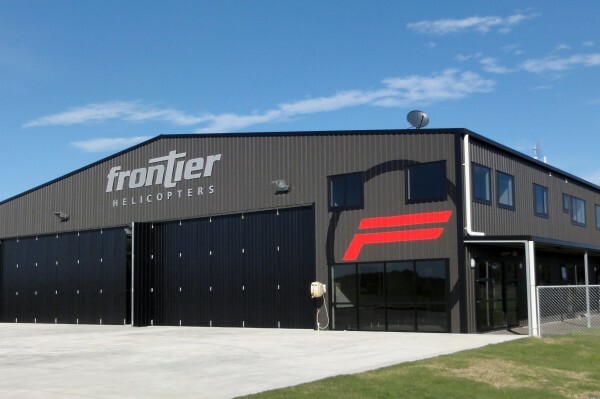 Quality design, quality product, quality construction and quality service. Shed Boss. Built Strong. Built Right.